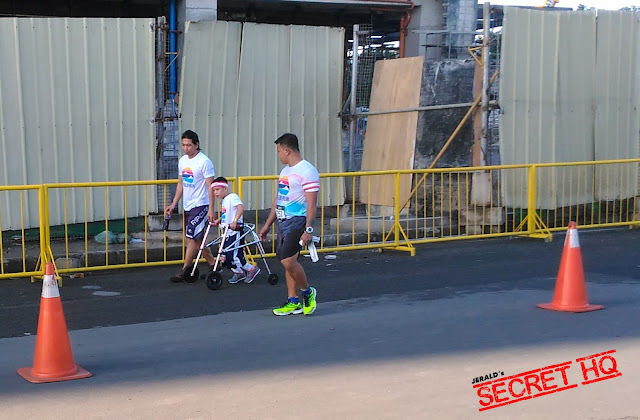 Jerald's Secret HQ: I joined 'the Happiest 5K on the Planet'! I joined 'the Happiest 5K on the Planet'! Wow! 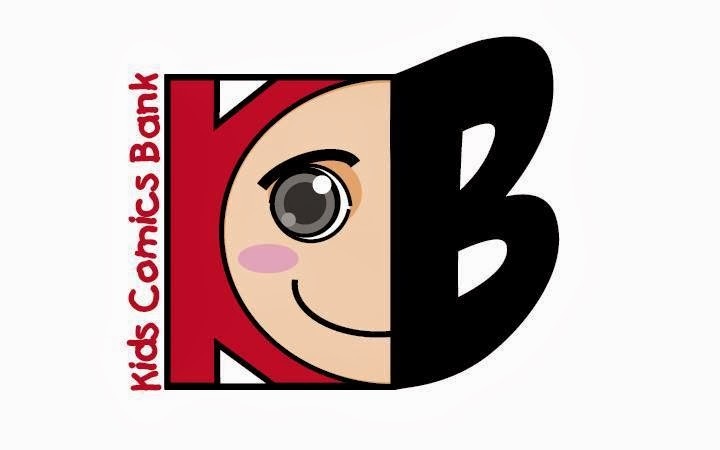 It feels good to wake up early and have fun, knowing that it will benefit kids in need. 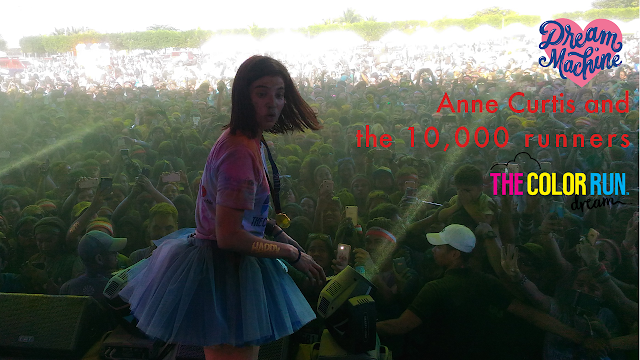 Last Sunday, I was among the 10,000 runners in The Color Fun Run Dream, an initiative by UNICEF Celebrity Advocate for Children Anne Curtis. "The Color Run is among the first major projects of the Dream Machine, which is a platform to help dreamers achieve their dreams," Anne shared. Proceeds from the run will help children with disabilities. Last year, the run made a difference for children's health and nutrition. "Anne is untiring and unwavering in her support for children. Her generosity to sponsor and organize the fundraising activity inspires us to keep innovating in our work for children," said UNICEF Country Representative Lotta Sylwander. I was joined by fellow blogger, Milton, to be one of the "Color Runners." We got doused from head to toe in different colors at each kilometer. Along the 5K color and music-filled course, participants could run through frothy foam and bubble zones and snap photos with unicorns. 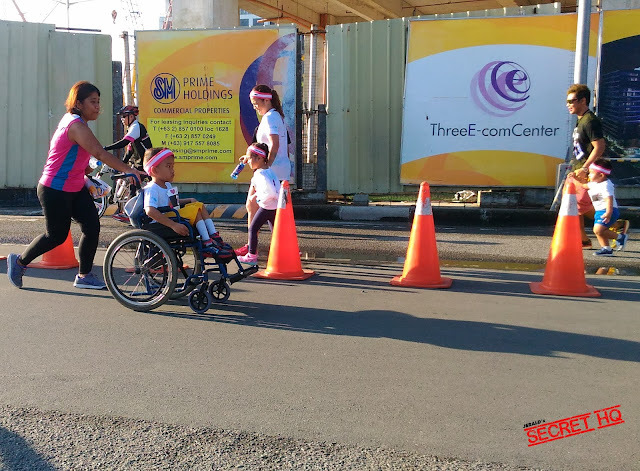 While nearing the finish line, the sight of children with disabilities joining the run tugged at my heartstrings. 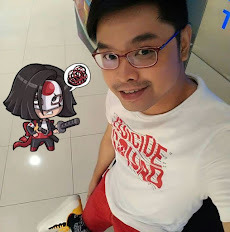 "Children with disabilities are just like any other children. They want to be seen and heard, to be loved, to go to school and be useful members of the society. UNICEF is working to give them access to health services that will enable them to have a fair chance in life. All the funds raised in the run will help us bring these services to all children with disabilities in the country," Sylwander shared. According to UNICEF Philippines, an estimated one out of seven children or around five million are living with disabilities that range from hearing, visual, and mobility impairment including those who have development or learning disabilities. To address the situation, UNICEF aims to build four one-stop shops throughout the country for diagnosis, provision of assistive devices, counseling, referral, and therapy. We then got the ultimate color inspiration, partying near the stage at the Finish Festival amid vibrant bursts of color throws and dynamic spins by DJ Tom Taus. Another surprise during the event was this proposal by a raffle winner. Super kilig! Dubbed "The Happiest 5K on the Planet," the un-timed event really did live up to its name. Presented by Dream Machine and organized by RunRio, the Color Run Dream for the benefit of UNICEF is made possible through the support of SM Mall of Asia, Cherry Mobile, Enervon, Jollibee, PMX, Swatch, Viva Artists Agency, Audi, B'lue, Salonpas, Toy Kingdom, Viva Live, and Maynilad.